← China to crack down on exotic dancers at village funerals….. 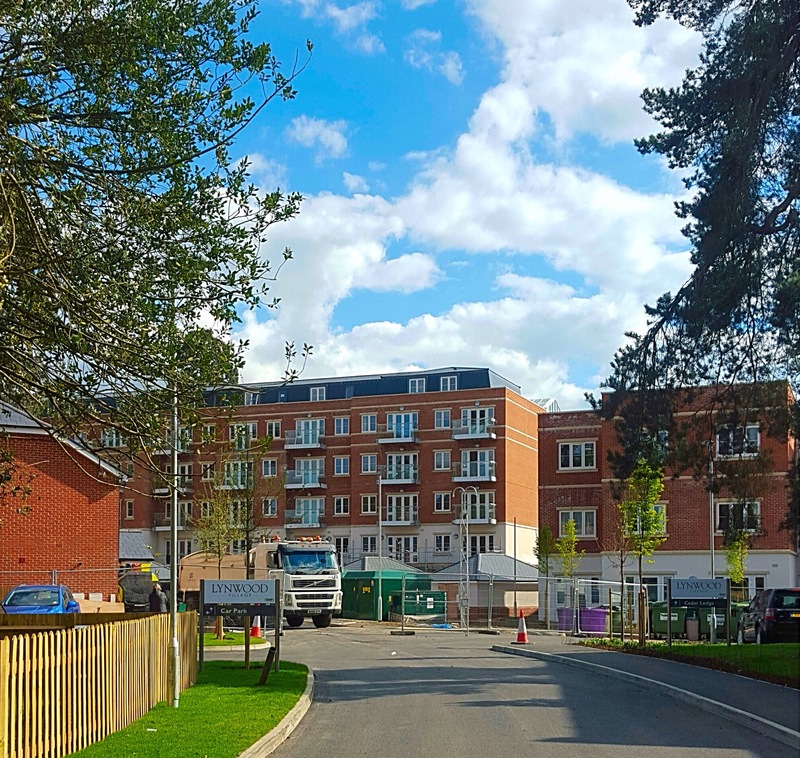 The BEN Lynwood village near Ascot is rapidly taking shape and the first residents and apartment owners are now moving in. It certainly has a huge wow factor and looks to be heading for a huge success. As a former BEN trustee it is thrilling to see what were formerly architect’s plans now coming to life. BEN of course has four other centres and continues to help people in the automotive industry up and down the country. This entry was posted in BEN and tagged BEN, chrismacgowan, christopher macgowan, Lynwood Village. Bookmark the permalink.